Dar es Salaam. Vodacom Tanzania has appointed Mr Hisham Hendi as its new Managing Director, a statement released to the media by the company’s board of directors chairman Mr Ali Mufuruki reveals. Mr Hendi had served as the acting managing director for Vodacom Tanzania since September 2018. He has 15 years of experience in telecommunication industry having worked in various leadership positions in United Kingdom, Egypt, and South Africa. 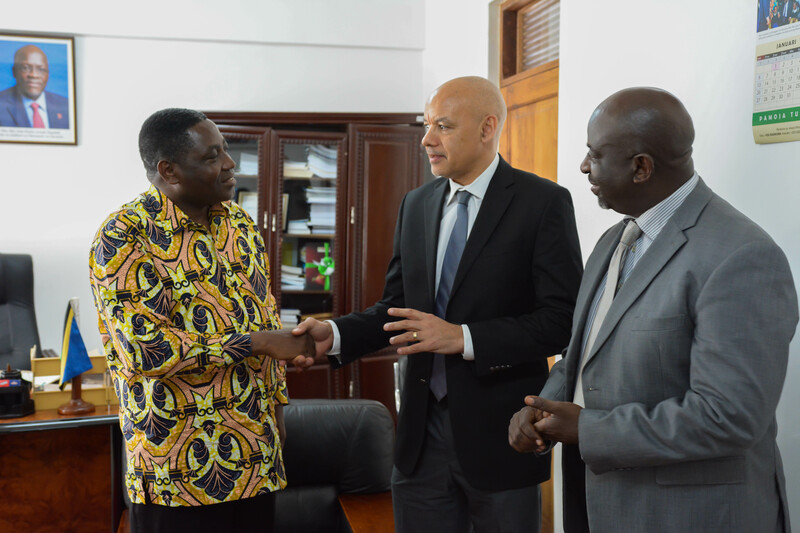 “We are confident that under his leadership Vodacom Tanzania will continue to make a significant contribution to the communities it serves helping Tanzania achieve its development goals,” part of statement signed by Mr Mufuruki reads.